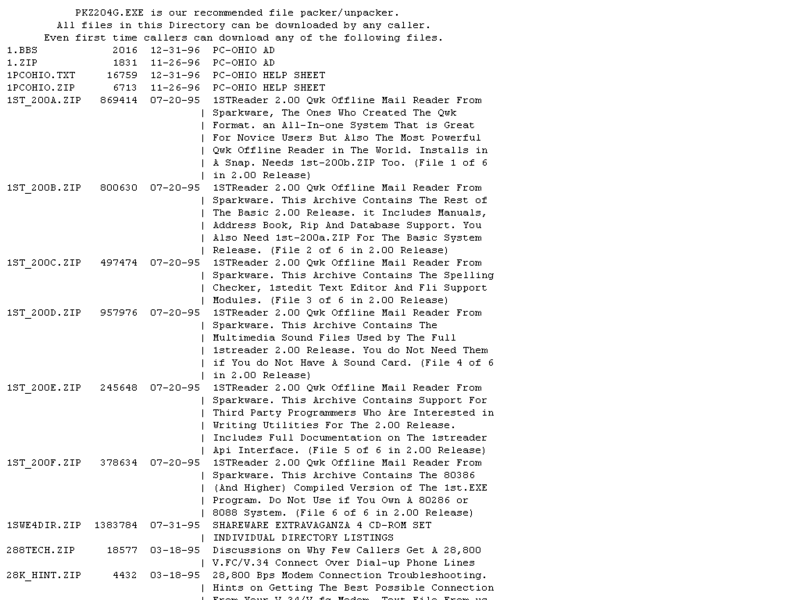 12/02/94 FLASH ROM code for USRobotics 28800 Courier modems. Domestic models. Downloaded direct from USR BBS. your manual that explains how to use an SDL file. left in, but you may add additional commands should you so desire.